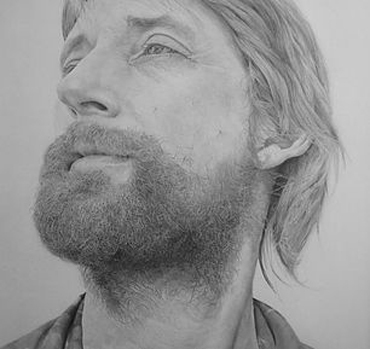 We are delighted to hear that Bradley Phelps won the Visual Arts Open 2017 award in the Drawing and Illustration category for his pencil drawing of 'Conrad'. 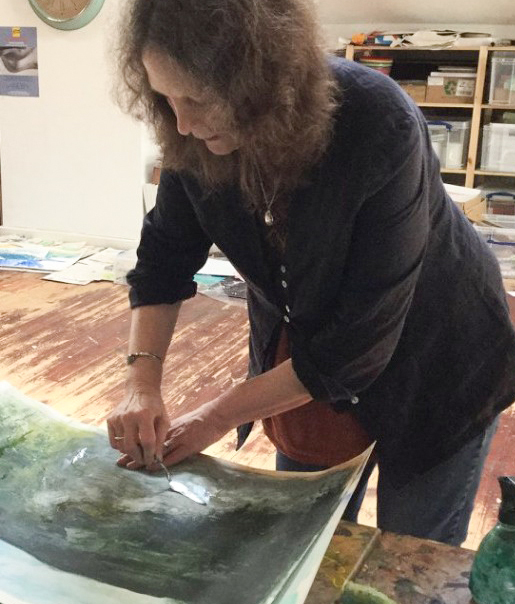 The VAO competition is open to both amateur and professional artists, and the primary goal of the awards is to reveal and promote unknown artists who are yet to establish their profile in the contemporary art world. His two pencil drawings, 'Conrad' and 'Dave - Study 1', were on display at the annual Chester Arts Fair (17 - 19 November 2017). Bradley is a member of Leicester Sketch Club and was elected to Leicester Society of Artists in April 2017, also winning the 'Attenborough Art Prize' at the Open 28 exhibition in Leicester later in the year. 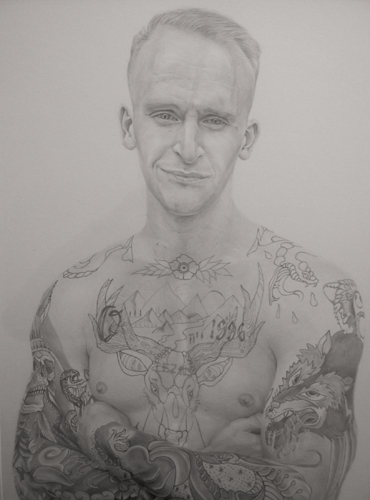 Bradley Phelps was awarded the VAO prize for the quality of his drawing. 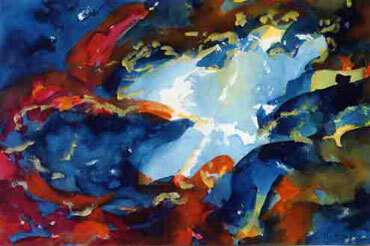 "I have been amazed over the past year at my successes and how my drawings have been received," says Bradley. "I'm still constantly trying to improve my technique and produce better works." The Visual Art Open 2018 is now welcoming submissions from artists for the 2018 award, see our Noticeboard, with a deadline for entries on 28 February 2018.